Call 1-781-283-2000 or send us a message below! The Wellesley College entrance is about ¼ mile west of Wellesley Center on Route 135 / Central St. Turn left off the main road at a set of traffic lights opposite a big WELLESLEY COLLEGE sign. Once on the campus, take your first right. To park, take the immediate next right to enter the Davis Parking Garage . The theater is opposite the parking garage. Parking is FREE. Our shows take place in the Ruth Nagel Jones Theatre within the Alumnae Hall building and is located on the lower level of Alumnae Hall. For the Ruth Nagel Jones Theatre, take a right to go downstairs to the lobby and Box Office. If you would like a disability entrance, take a left when you enter Alumnae Hall and take the elevator to the first floor. Once you exit the elevator, take a right and go down the hall to the Box Office. 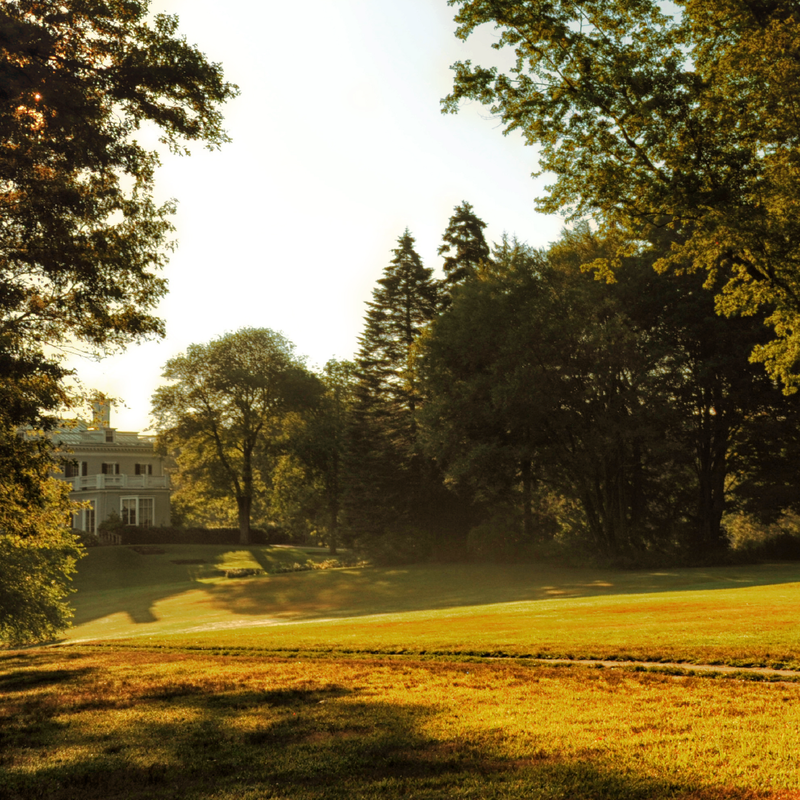 Visit Wellesley College’s Alexandra Botanical Garden and Hunnewell Arboretum. Known by many students as Wellesley’s “Secret Garden” – as in the famous children’s book –the garden is especially lush with flowers and wildlife during the period of our summer show. A walkable meditation labyrinth invites contemplation and harmony with one’s surroundings. It is located between the dorm Munger and our Science Center. Alta Strada is a cozy Italian restaurant within close proximity to the theatre. Bocado Tapas & Wine Bar: Spanish food and drink. Cafe Mangal, the “Best of Boston” Turkish BYOB. Juniper serves Mediterranean dishes in a “quirky” atmosphere. Reservations only available for parties of 8 or more. © 2018 Wellesley Repertory Theatre. Website by Crash Creative. All Rights Reserved.